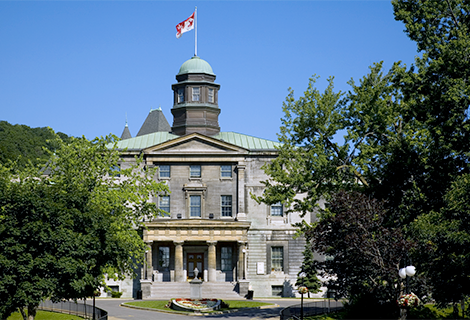 Take your writing to the next level with courses offered by the McGill Writing Centre. Looking to advance your creative writing skills? With our writing courses, you’ll receive guidance from established authors, encouragement from passionate colleagues, and insight into the strategies and techniques that will bring your ideas to life. If your goal is to develop high-level communication skills to advance your career, you’ll find our Professional Writing in Business course to be the perfect place to organize your thoughts, hone your style, and set yourself apart from the crowd. Production of written and oral assignments designed to communicate scientific problems and findings to varied audiences. Analysis of the disciplinary conventions of scientific discourse in terms of audience, purpose, organization, and style; comparative rhetorical analysis of academic and popular genres, including abstracts, lab reports, research papers, print and online journalism. Critical assessment of digital genres in terms of audience, purpose, organization, and style; application of rhetorical strategies for effective communication in digital contexts. Topics and readings derived from writing pedagogy and critical analyses of online environments: technological affordances, non-linear structure, “living” texts, online identity, network dynamics, authorial collaboration. Principles and use of academic research and genres, rhetorical strategies, and general editing skills. 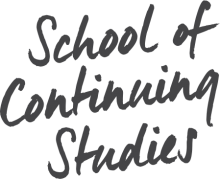 With materials from across the curriculum the course prepares students to meet the expectations of the university classroom: note-taking and summary of lectures; paraphrase and summary of written and multimedia materials; oral and seminar presentations. Development of critical thinking, reading, writing, listening, and speaking skills and strategies. Au moyen de documents tirés de divers programmes offerts à McGill, ce cours prépare les étudiants aux exigences des cours universitaires: prendre des notes, faire des exposés oraux, résumer (cours magistraux, documents oraux, écrits et multimédias). Développement du raisonnement critique, lectures, écoutes, rédactions, habiletés et stratégies de communication. "Through the McGill Writing Centre, I have been working on making my scientific writing accessible to a wider audience. This is especially important when looking to be accepted to a big conference!"